Monthly Video Series - Coming soon! 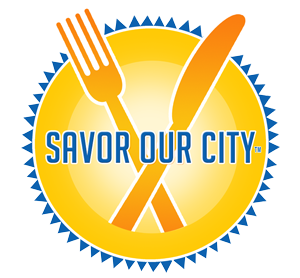 “Savor Our City with Denise Righetti” “Catch us each month as we share upcoming foodie events as well as highlight our favorite places to “Savor” in each city to help guide you on picking out just the right SOC culinary experience for you and your group of friends, family, co-workers, etc. Our signature culinary tours, cooking classes/demos, team building & client appreciation/education events are fully customizable and available in many cities throughout the US. Contact us to inquire about your needs!